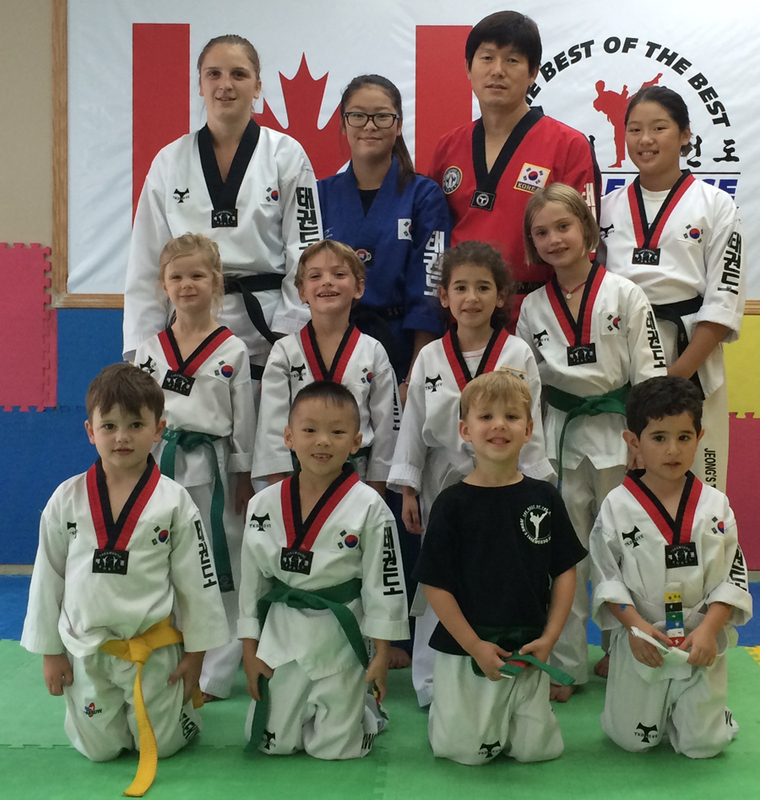 Jeong's Taekwondo is known for teaching leadership and discipline. 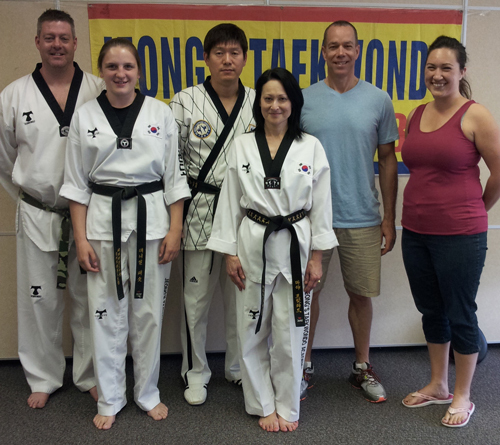 Students currently attending Jeong's Taekwondo have a great time learning from Master Jeong. 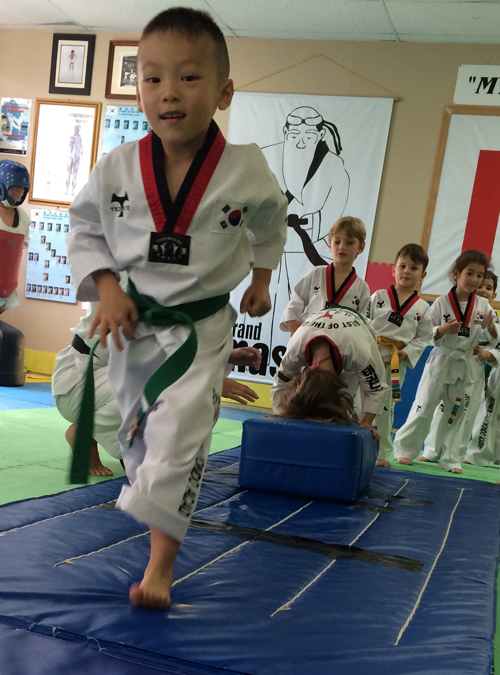 Master Jeong takes teaching very seriously but approaches teaching with a very fun and positive attitude. We, as students, personally love Jeong's Taekwondo. 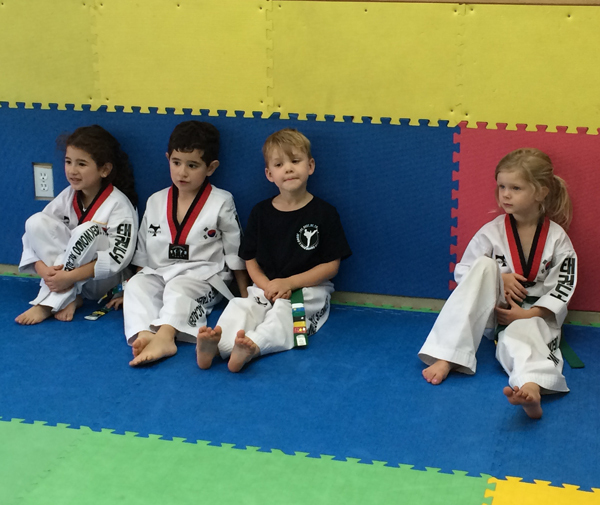 Come and JOIN FREE Trial Lessons!